If you are a technology expert this episode is not for you. 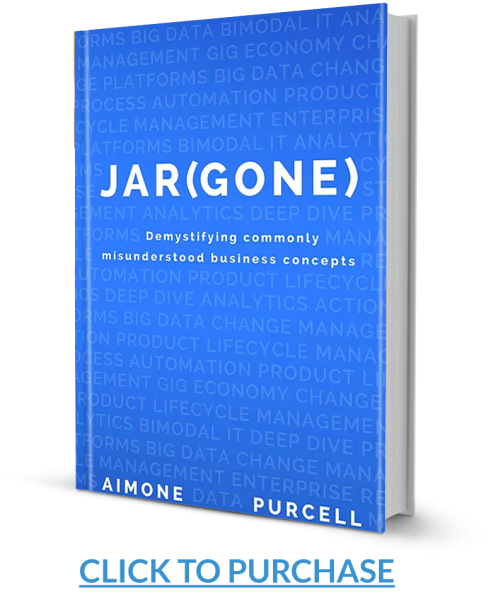 The purpose of this episode (along with our others) is to simplify consultant terms and phrases so that leaders of organizations understand how these technology trends apply to their business. In this episode we simplify and explain the following, with practical business applications in mind.